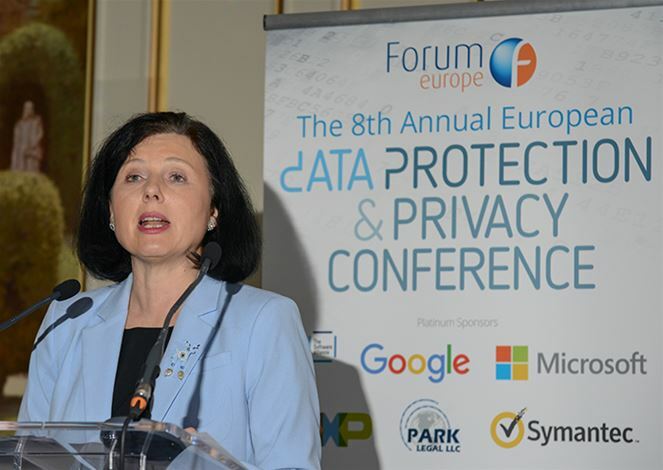 Anne-Lise Simon at dataprotection2019@forum-europe.com or call +44 (0) 2920 783023. With over 250 attending each year, the Annual European Data Protection & Privacy Conference has become a must attend event for privacy professionals and other stakeholders involved in this debate, bringing top level speakers and delegates from a variety of industries together with senior policy makers and regulators from the EU and beyond. 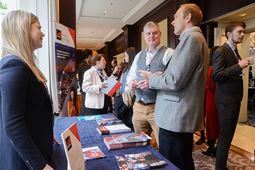 Furthermore, sponsorship at this event is not simply a stand alone, one-off marketing opportunity, but can offer you the chance to become involved on a regular basis in a pivotal and talked about industry event, and increase your exposure amongst both existing stakeholders and new market entrants throughout this dynamic and exciting sector. 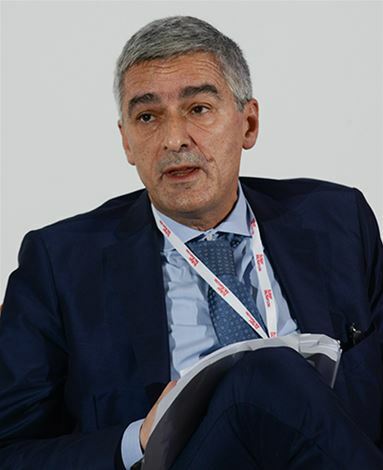 Who attends the Annual European Data Protection and Privacy Conference? 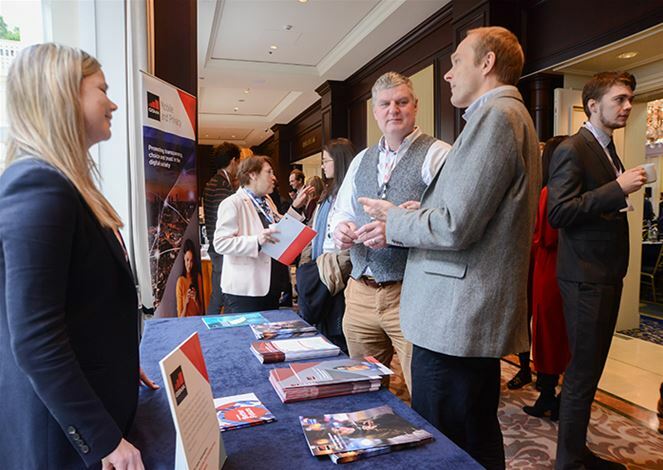 For more information on sponsorship or exhibiting please download the sponsorship brochure here or contact Anne-Lise Simon at dataprotection2019@forum-europe.com or on +44 (0) 2920 783 023.